Local officials said that a pregnant woman was shot in Sar-e Pul province because she called their war ‘unjust’. Zabihullah Amani spokesman of Sar-e Pul governor told Reporterly that a pregnant woman by the name of Masooma, daughter of Yamaq Ali and resident of Sancharak district was shot by Taliban. Amani added that Masooma had three children as well. “The woman was shot at a time when recently a number of Taliban members in the province were killed in a face-to-face conflict with the security forces and Taliban had transferred their dead members from Awqaf area of center of district to Sancharak district”, as per Sar-e-Pul governor spokesman. 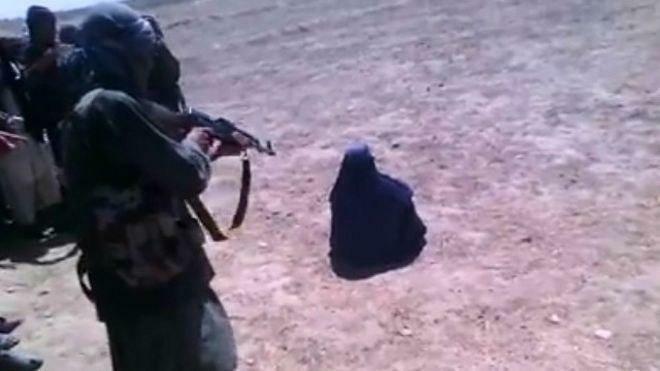 Amani further stated that the woman also participated in a funeral ceremony for women members of the Taliban, and in a conversation with another woman, Masooma called the Taliban’s war against security forces as an unjust war. 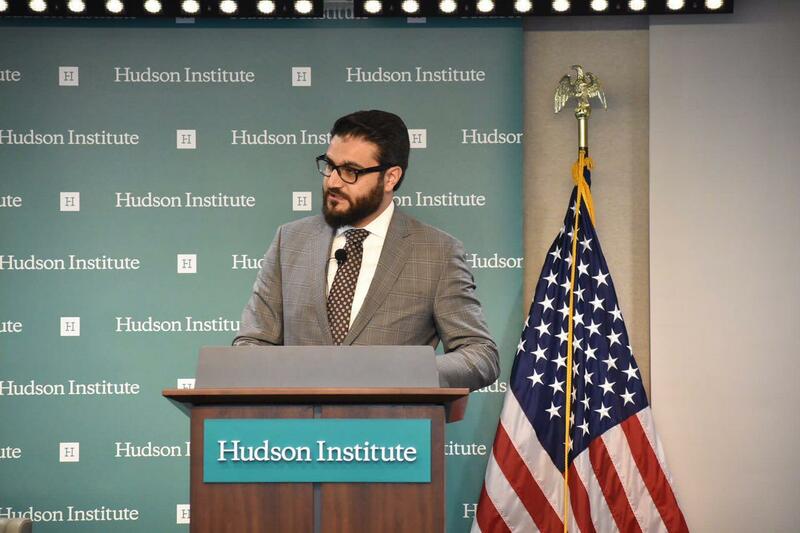 Afghan National Security Adviser Hamdullah Mohib has refused to apologize over critical remarks he made about US Special Representative for Afghanistan Reconciliation Zalmay Khalilzad, NBC reported on Wednesday. Mohib’s refusal and return to Afghanistan from Washington increased the uncertainty over the talks expected to bring peace to Afghanistan. The apology was requested after last week’s Mohib statement, in which he suggested that the US administration was planning to undermine the Afghan government, accusing Khalilzad in particular of ambitions to become an Afghan leader. 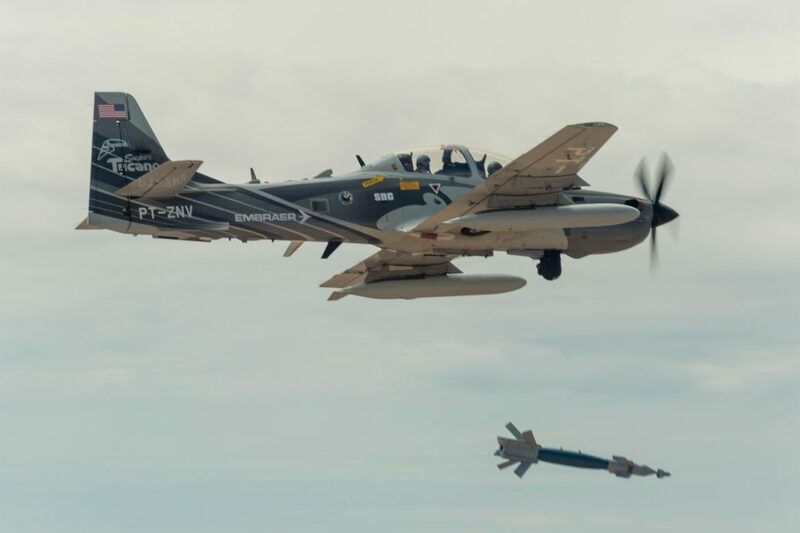 Nine insurgents , including three key commanders, were killed in Sangin district in Helmand on Wednesday in an airstrike carried out by Resolute Support, as per Helmand governor’s media office. The statement said that the insurgents were holding a meeting while being bombed. Additionally, a key commander named Jihadyar was arrested and another one by the name Abdullah Jan was killed, in an operation launched by the NDS Special Unit in another part of Sangin district on Tuesday night, the governor’s media office said. The Afghan Ministry of Industry and Commerce announced that Afghanistan exports will increase to one billion dollars in 1398 (2019). 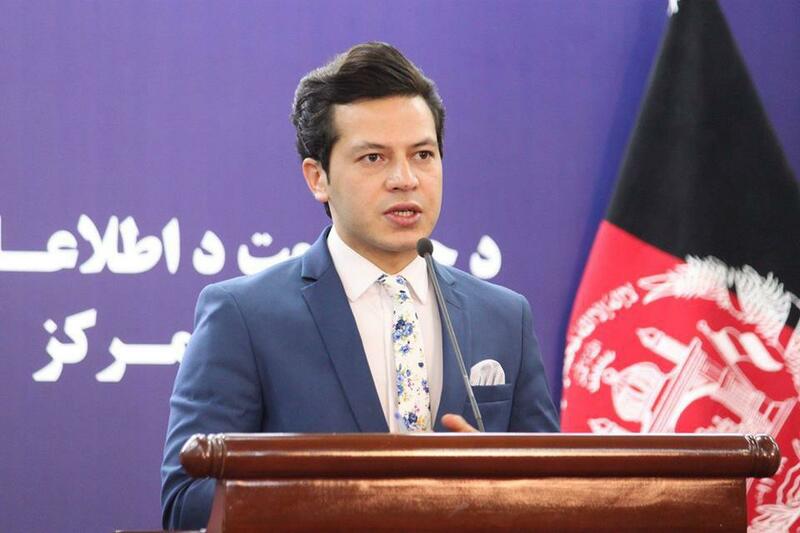 Sameer Rasa, senior public relation advisor and spokesman of ministry of industry and commerce said in a press conference on Wednesday about the priorities of the ministry adding that Afghanistan’s exports will reach to $ 1 billion next year. “The growth of exports, increasing the business environment and raising the level of investment in Afghanistan are three priorities for the Ministry of Industry and Commerce for 2019,” Rasa added. According to him, the development of air and ground corridors, the transport of Afghan cargo from Chabahar to India and the growth of regional cooperation are the main factors of increasing exports for 2019 and subsequent years. Ministry spokesman attributed the 2.7 percent drop in exports to drought, adding that Afghanistan has grown dramatically in manufacturing. Rasa elaborated that since the establishment of the air corridors, 6200 tons of goods have already been transported to European and Asian countries, and through Lajward route, in first trade shipment 75 tons of merchandise were exported to Turkey and recently as well, the first trade shipment from Nimroz route to Chabahar port and from there it will be exported to India. Speaking about the importance of Afghanistan Central Business Registry, he stated that, deficiencies in this office were solved and necessary reforms were made. At present, the services at central business registry office are provided transparently and promptly and traders can obtain their business license in shortest time. Sameer Rasa said that drafting of the new municipalities law and the amendments to the principles of commercial trials are other achievements in the Ministry of Industry and Commerce, which will provide groundwork for further building and creating a more open trading environment. According to the Central Statistical Office, Afghanistan’s economic growth in 2018 has increased to 2.7% and industry growth to 8.7%. 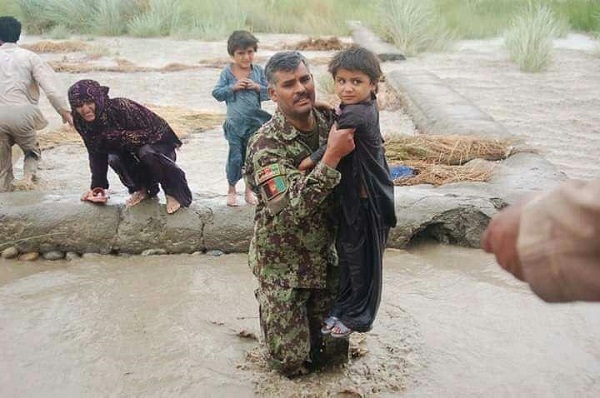 The Ministry of Education reported that about 33,000 children were affected by recent floods in Kandahar, Helmand and Farah provinces. Speaking at Education in Emergencies Working Group (EIE) which was held at Ministry of Education, Dr. Mohammad Mirwais Balkhi said that, schools and children were severely damaged in Farah, Helmand and Kandahar due to recent floods and announced that the ministry is seriously working to provide aid to damaged schools and affected children. The leadership of the Ministry of Education has emphasized that there is a need for cooperation by other institutions and departments in the affected areas. According to the EIE, in the recent floods in three provinces, 79 schools were damaged and 32,991 children were affected by the damage, of which 20,669 were boys and 12,395 were girls. 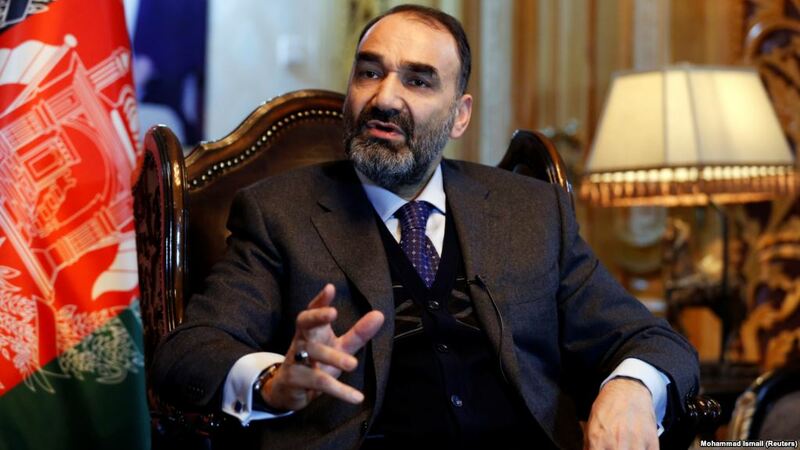 Atta Mohammad Noor, the former governor of Balkh province recently warned that he will not sit quiet if his memorandum of understanding with the ministries of interior and defense is not enforced. Noor said on Wednesday in a video message on the Eve of New Year that he has agreed on a third option for the appointment of Balkh Police Chief with acting interior and defense ministers. Noor further added that, there are many options that they will use, and even though his logic doesn’t support war, they will not sit quiet too. He called the changes in Balkh Police Command as contrary to MOU with presidential palace and a conspiracy against him that he could manage it well. Meanwhile, last week Atta Mohammad Noor opposed the appointment of new Balkh Police Chief which resulted in clash which left one dead and other 18 wounded. Kazakhstan’s President Nursultan Nazarbayev, the only man to lead the country since it emerged from the collapse of the Soviet Union in the early 1990s, has resigned. In a televised address, he said the decision was “not easy” but he wanted to help “a new generation of leaders”. 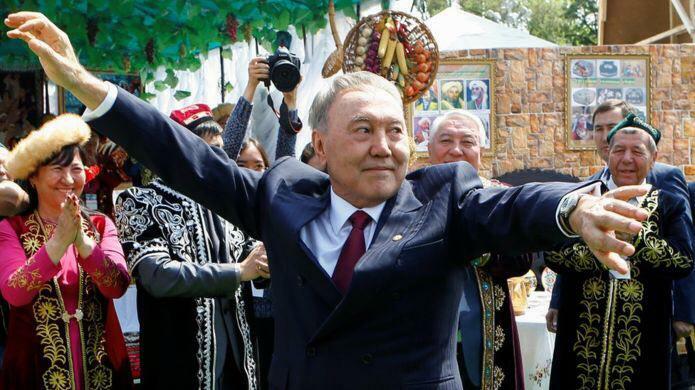 Mr Nazarbayev, 78, has been largely unchallenged as leader of the oil-rich nation since 1989. He will retain much of his influence as head of the governing party. “I have decided to give up my powers as president,” Mr Nazarbayev said during his surprise television address on Tuesday. As chairman of the security council, he added, he would retain “major powers to determine the country’s external and domestic policies”.